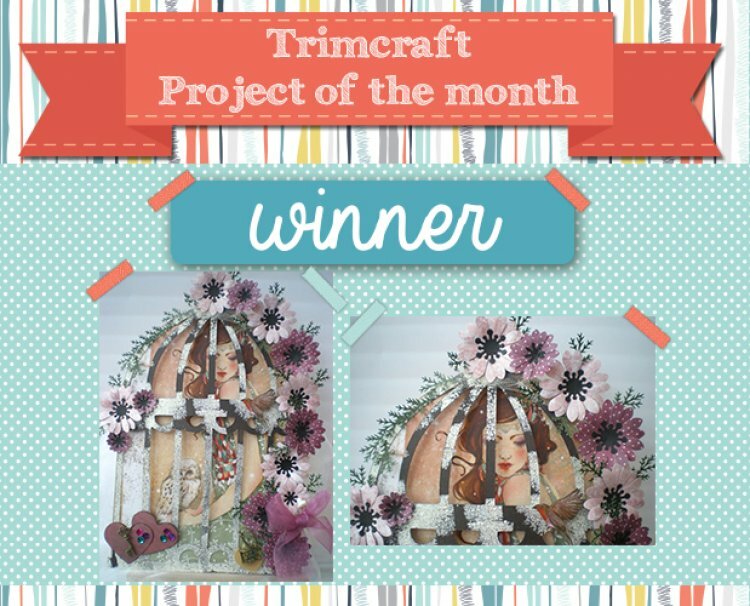 Congratulations go to fairydust123 for her beautiful SANTORO®'s Willow project! We loved the Captured Beauty Wall Art with its surrounding embellishments and the beautiful birdcage feature! You can see the project here. Please email [email protected] your details and we will send you a lovely crafting prize. Remember to keep adding your projects to the gallery for your chance to win August’s Project of the Month!